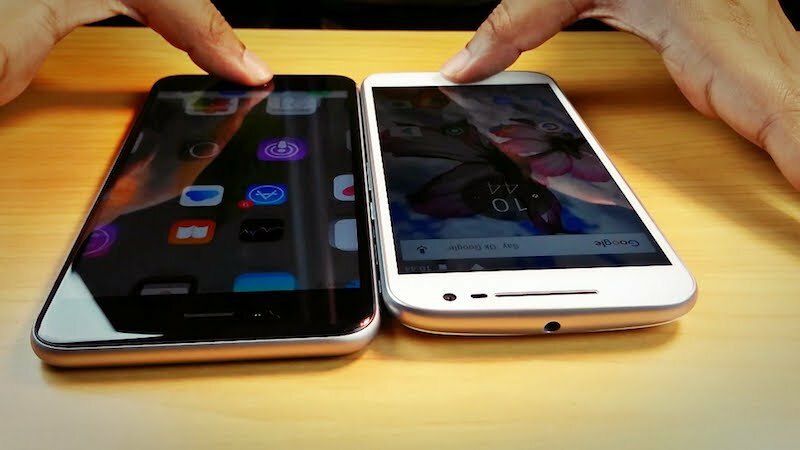 As Mac user for many years I had never really entertained the idea of switching from iPhone to Android as my main device, but on a bit of a whim I found myself changing sides. You won’t be surprised to hear that I love tech and in the past I liked having the latest iPhone as the new functionality it held within offered exciting new possibilities. I have had my iPhone5s for some time now and the reason for this is that the technology inside it is more than adequate for my needs. When my contract ran out I had no intention of upgrading to an newer iPhone, although a larger screen size did appeal. I also vowed I would buy my next phone outright rather than be a slave to the contract. The reservoirs and surrounding landscape of the South Pennines provide a fantastic place for recreation and wildlife. These reservoirs also have a fascinating history that you can discover when you download the FREE South Pennines Reservoirs Trails app. For 2016 the app has been given a visual overhaul and two new trails have been added. 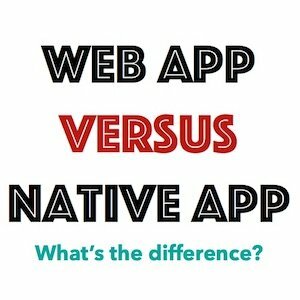 Excellent app, great to see support for these areas. I enjoy doing some of these walks around moorland reservoirs and this app is a fantastic addition to the experience and will also open up new area for me to explore. 5/5 top marks and thank you to the people with the vision to create this. Earn and share badges each time you check-in to a new Place. As part of Tring 700 initiative – celebrating the heritage of 700 years of Tring as a market town – Tring Together wanted to create a Heritage Trail that introduces visitors to sites of historical interest around the town. 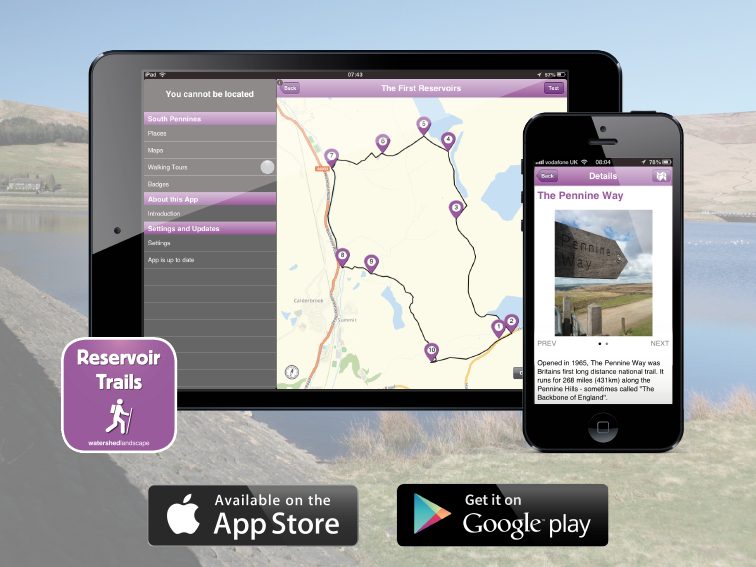 Audio Trails were commissioned to create an HLF-funded location-aware app for iOS and Android, and an education pack. Both the app and education pack contain information and fun activity points along the trails. The app includes our fun SUPERimpose feature – allowing you to take photos that match historic archive photos – creating your own ‘Then & Now’ collection. The education pack can be used on its own or to complement the Tring app. The pack supports curriculum planning and activity suggestions are relevant to a range of learning outcomes in Key Stage 1 and 2. A MILLION thanks, you’ve done a fantastic job for us. Your amazing support, patience and endeavours created the perfect app!! The historic village of Llanybri stands proudly astride the Llansteffan peninsula, separating the Rivers Tȃf and Tywi which flow into Carmarthen Bay. Generations of settlers and travelers have left their mark on this farming community, contributing to its rich and colourful heritage. The location-aware app (universally available for Android and iOS devices) contains offline mapping and three trails to follow. Immerse yourself in personal stories attached to landmarks you pass along the coast, the pilgrim pathways and the farming hinterland. You will also hear how Dylan Thomas relied on the ferryman to visit friends and relatives in the Llansteffan locality, whether the pilgrim’s graves are legend or fact and where iron-age remains have been found. Newcastle Emlyn hasn’t always been a pretty little market town. A letter to the Editor of the Western Mail paints a rather sorry picture of life here in the late 19th century. It has been a pleasure to work with you on our project, you were very helpful and came up with fabulous ideas and the end product is absolutely wonderful and should ensure that people over the world can read and hear about Newcastle Emlyn. A very big thank you for a very professional finish. Can some visitors be beyond interpretation? When does graffiti become heritage?